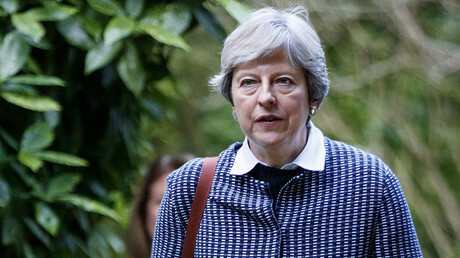 UK Prime Minister Theresa May is making an unscheduled trip to Brussels on Monday to urgently discuss Brexit over a dinner with EU leaders in a bid to end the stalemate in negotiations. Brexit Secretary David Davis will join May ahead of this week’s summit of EU leaders. 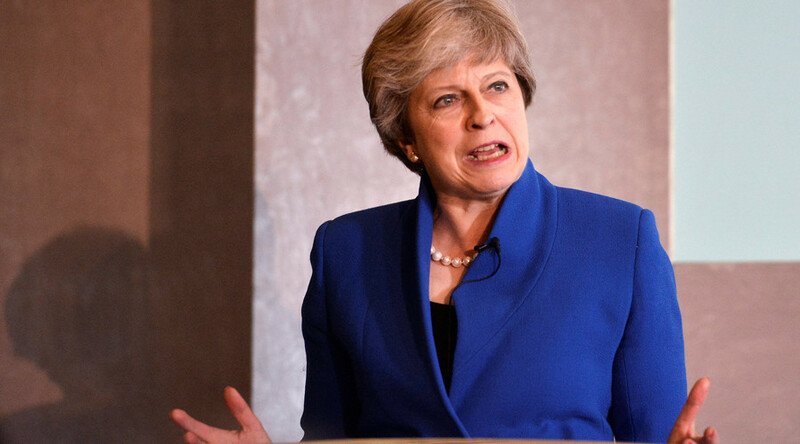 Over dinner, the PM hopes to end a stalemate over the three initial topics for negotiation – the amount the UK owes the EU when it leaves, the future rights of EU citizens in the UK and UK citizens living in the EU, and what happens on the Northern Ireland border. The EU side says that until “sufficient progress” is made on these three issues, they will not begin discussing the UK’s post-Brexit relations such as trade arrangements and defense. A European Commission source told the Guardian that Juncker would have a working dinner with May, along with Davies and Barnier, to discuss “European and geopolitical issues of common interest” for the European Council summit starting on Thursday. The visit comes a day after May phoned German Chancellor Angela Merkel to urge her to help end the Brexit stand-off. Downing Street said May and Merkel agreed on the “importance of continued constructive progress” in the UK’s negotiations in the early morning phone call. May is believed to be in the midst of a round of “telephone diplomacy” with EU leaders. Documents leaked last week suggest that European leaders, at the bidding of European Council President Donald Tusk, would present an agreed position on a transition period and trade deal in December should the UK make further concessions. That promise to Britain was expected to be made at the summit this week. At a meeting of key diplomats on Friday evening, however, EU member states discussed weakening the language in the draft statement about their intentions in December, to give themselves greater flexibility in how they respond when they assess the rate of progress, according to the Guardian. EU sources told the newspaper that members states were concerned they might be boxing themselves in and that they should avoid promising any guidelines on how the EU foresees a trade deal and transition period working. Monday will be the first time May and Juncker have dined since the pair’s frosty meal at Downing Street in April. Juncker was reported to have launched a scathing attack on May during the dinner, saying that Brexit “cannot be a success” and that she was “deluded” about its progress. The PM in turn accused Brussels of making deliberately timed attacks to interfere with the UK general election.